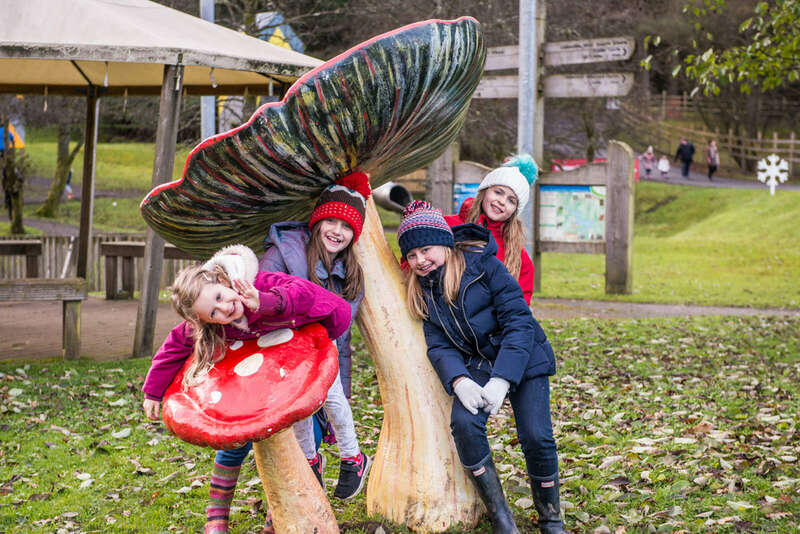 Snowman and Reindeer are routes we use to keep everything flowing around the site and have no impact on your day, the only difference between them is that the snowman route is more accessible therefor better for pushchairs and wheelchairs. 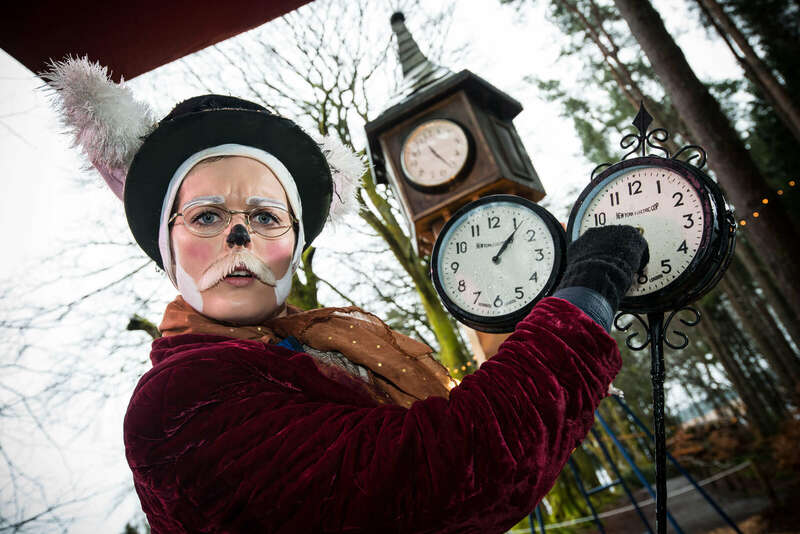 The time you pick when you book is the time you will see Father Christmas and not the time you will arrive. 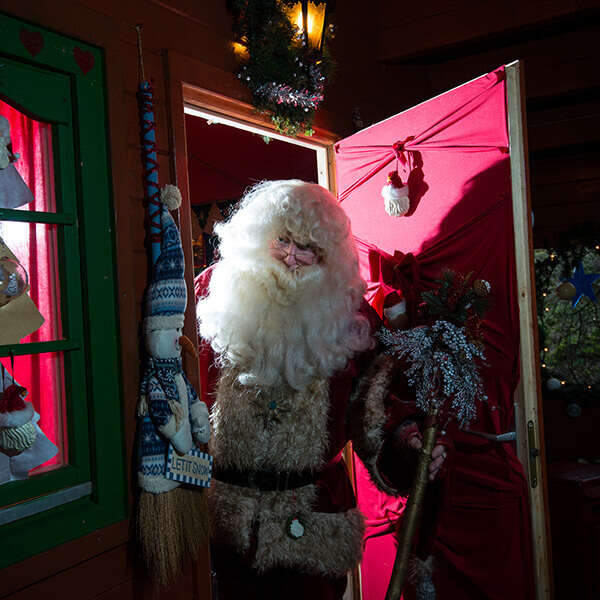 The event is a full day and your other activities are based around the time you see Father Christmas. You will need to know a secret for each child. 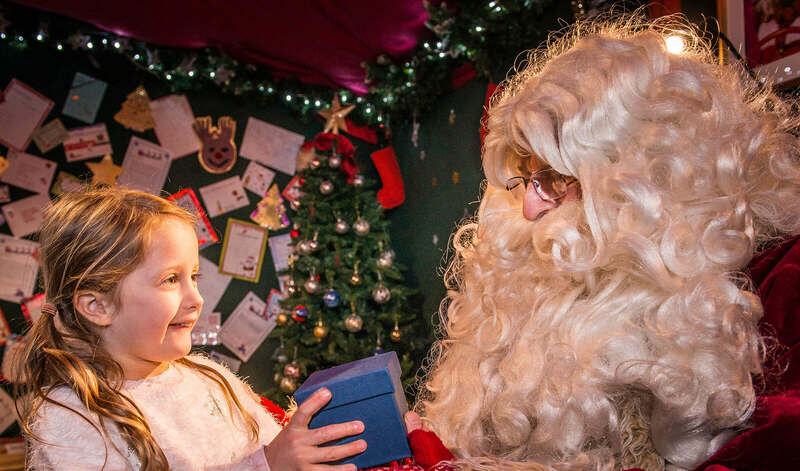 Father Christmas will share this secret with the child when they visit. For example, has a dog called ‘Boris’. 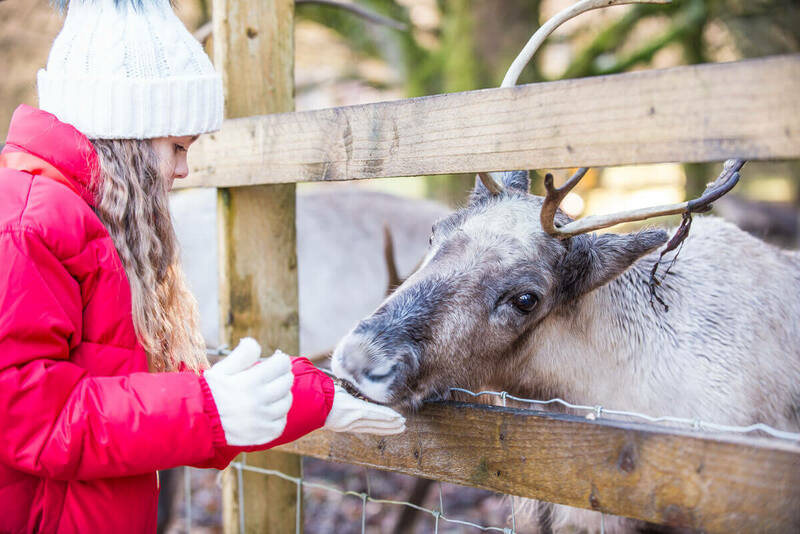 As part of your Kielder Winter Wonderland experience, you can choose to have a special letter sent from Santa, at an additional charge of £5 per child. 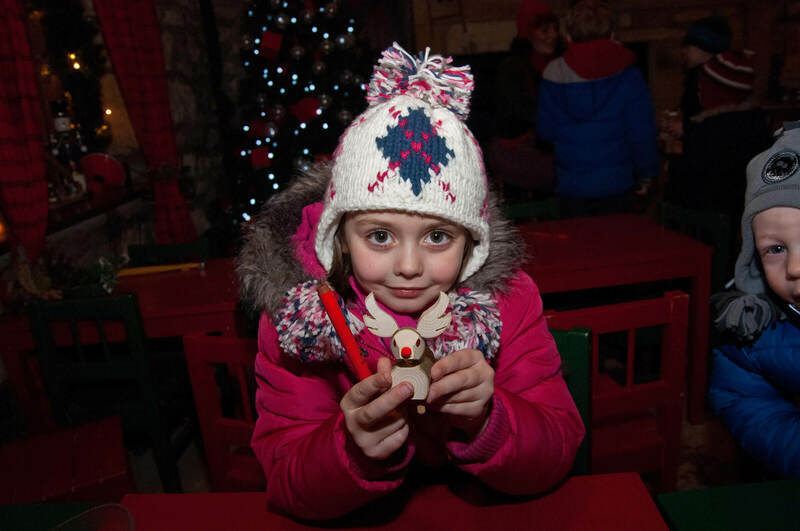 This letter is to be opened after your visit to Kielder Winter Wonderland and will be sent out in time for Christmas Eve. Weekend lodge breaks are on sale now and can be booked by calling 0845 155 1553. These can only be booked by telephone. Group bookings of 12 persons or more should also be booked by telephone. Lines are open from 10am until 6pm Monday to Friday. Booking is essential as tickets are not sold on site. If you have any other queries please visit our FAQ page. By ticking this box you are agreeing to the terms and conditions set out by Kielder Winter Wonderland above. Please accept our terms and conditions above to book.